and makes it available to a small circle of friends. without narration. You be the judge. Glen Pearcy was nominated for an Academy Award in 1975 for his third film, “Fighting For Our Lives”, a feature-length documentary film about the United Farm Worker’s grape strike. 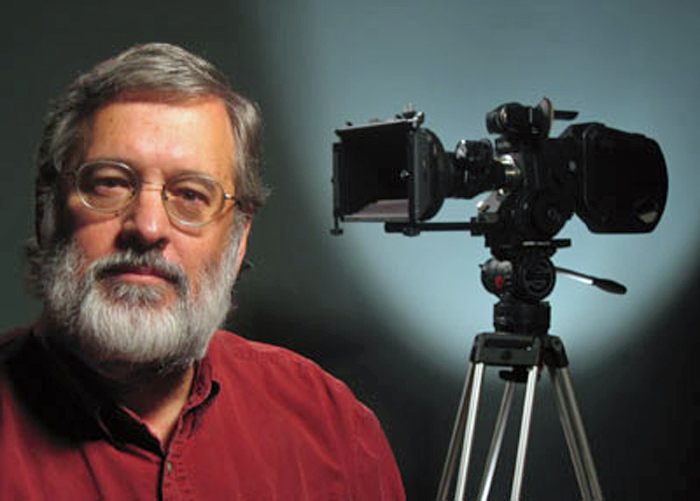 Since then he has written, produced and directed dozens of films, including documentaries for PBS and Turner Network Television; films and video programs for labor unions, consumer organizations, environmental groups, government agencies and political organizations; and television and radio spots for public interest groups, foundations, political candidates and commercial clients.